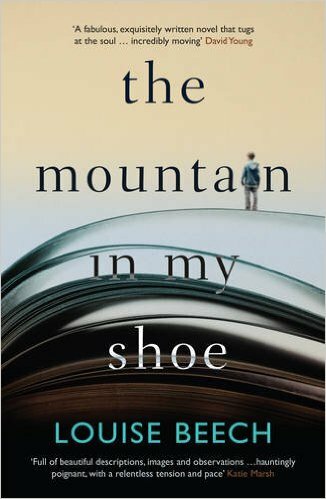 #AdventCalendar Day 9 #Orphans and #CareExperience in fiction: The Mountain in My Shoe by Louise Beech. The novel is about a missing boy. A missing book. A missing husband. A woman who must find them all to find herself.